Cape Town - Zip guns are commonly used on the Cape Flats, says the Mitchells Plain Community Police Forum. Its chairperson, Abie Isaacs, said gangsters often used these makeshift guns because they were easy to build and difficult to trace. Isaacs was commenting on Tuesay after an incident where a 12-year-old boy was shot dead while playing with a zip gun. Spokesperson Captain FC van Wyk said the child died in the early hours of Monday morning. “Police responded to a shooting incident on Sunday afternoon at about 13:30 in Sugarloaf Street, Tafelsig... [where] they discovered a minor with a bullet wound to his head,” he said, adding that the child later succumbed to his injuries. Isaacs urged parents to check their children’s internet browser history to make sure they weren't planning to experiment with these deadly “toys”. 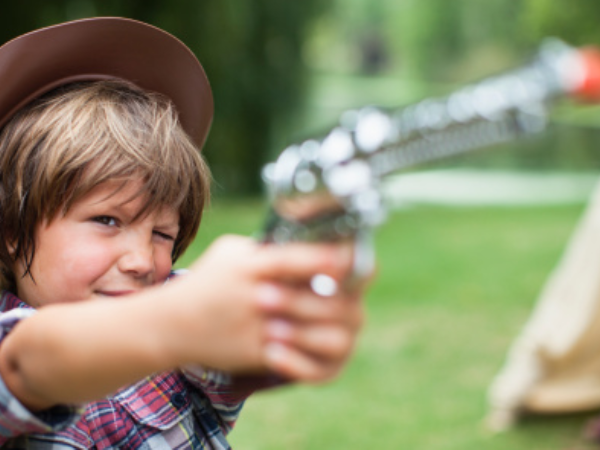 Read more from SuperMom: Should children be allowed to play with violent toys?